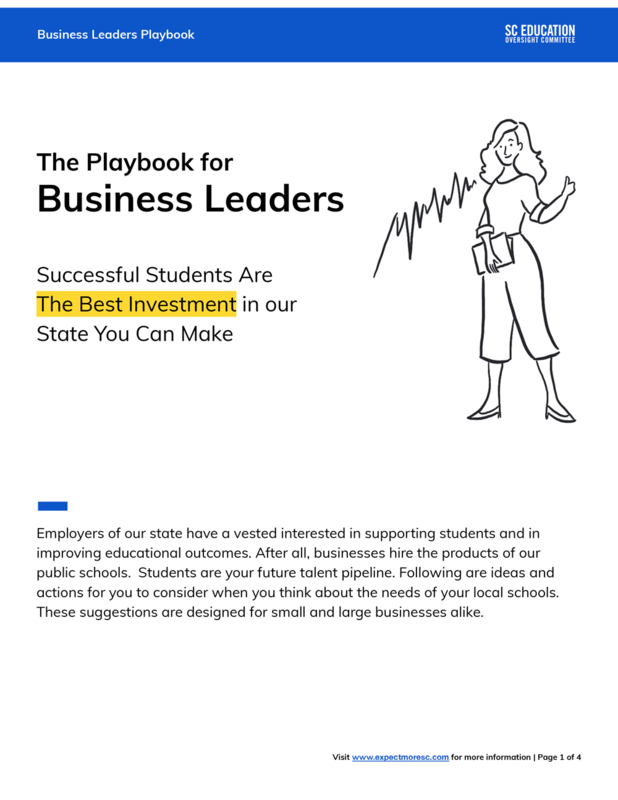 Employers of our state have a vested interested in supporting students and in improving educational outcomes; students are your future talent pipeline! Discover specific ways you can influence others and act now to help South Carolina children succeed. cold, hard facts. I want to make a more education friendly workplace. I would like to financially support education. I have non-financial resources to support education with.